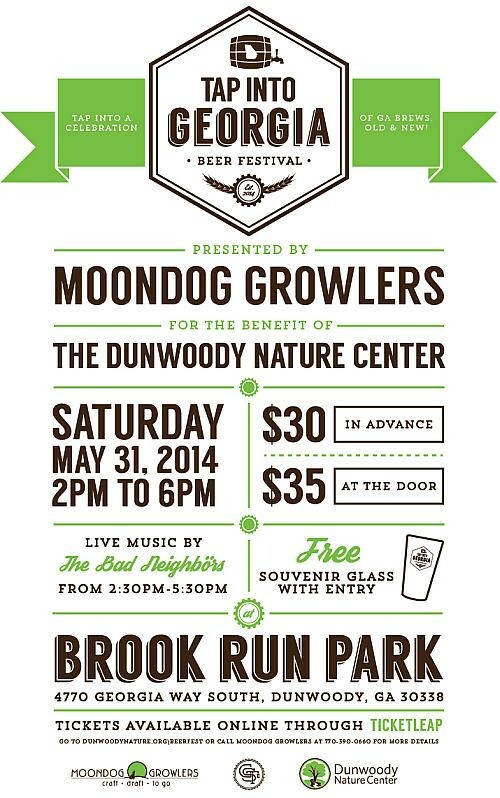 The popular Dunwoody Beer Festival presented by Moondog Growlers benefiting the Dunwoody Nature Center returns this spring to a new venue on the grounds of Brook Run Park in Dunwoody. This year’s theme, Tap into Georgia, will be an intimate affair that exclusively features Georgia based breweries from all over the state. Confirmed participants include well know brewers such as Sweetwater, Red Brick, and Terrapin, as well as hard to find breweries just emerging onto the craft beer scene like Yes Face, Fannin, Eventide, Burnt Hickory, and Cherry Street brewers. In total, more than 20 Georgia breweries will be represented at the festival. Tickets are now available for purchase through the Nature Center’s website at www.dunwoodynature.org/beerfest. Tickets are limited at $30 in advance and $35 at the door if there is any remaining availability. Proceeds from the event benefit the Dunwoody Nature Center, a local 501c3 non-profit organization. Ticket price includes 2 tastings at each of the breweries at the festival, live music featuring the Bad Neighbors, souvenir glass and food for the evening will be provided by Farm Burger, and we'll also have tasty treats from Rita's Italian Ice. The Dunwoody Beer Festival – Tap into Georgia will be held at the covered picnic pavilions at Brook Run Park just inside the main entrance about ¼ mile down as you enter the park on your left. The park is located at 4770 Georgia Way South, Dunwoody, GA 30338. 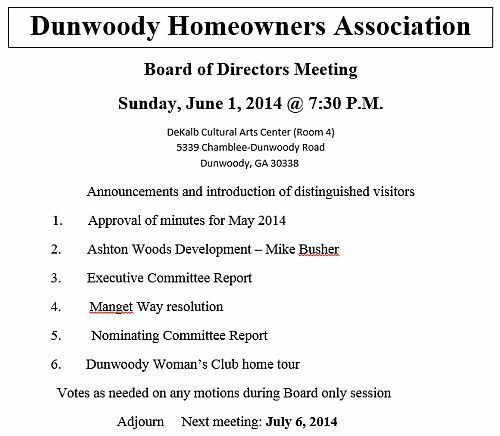 The Dunwoody Homeowners Association, The Aha! 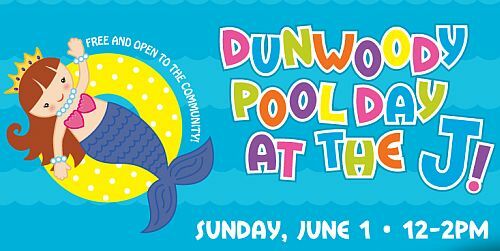 Connection, Dunwoody Neighbor Newspaper, and the Marcus Jewish Community Center of Atlanta are co-sponsoring a free community pool party for Dunwoody. FREE and Open to the Entire Community. All are welcome! In case of rain, please call our weather hotline on Sunday for updated program information, 678-812-4011. For more information, please contact Rabbi Glusman at rabbi.glusman@atlantajcc.org or 678-812-4161. 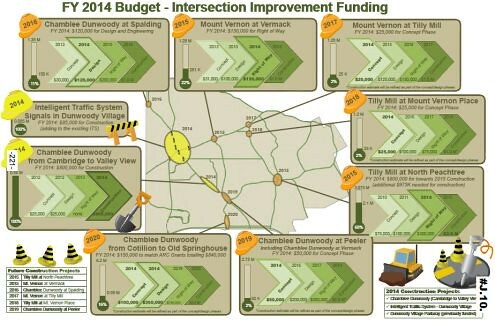 State of Georgia likes Dunwoody's Tilly Mill / Peeler / North Peachtree intersection plans so much, Governor Deal thought they should chip in on the funding. Governor Nathan Deal awards City of Dunwoody transportation grant. 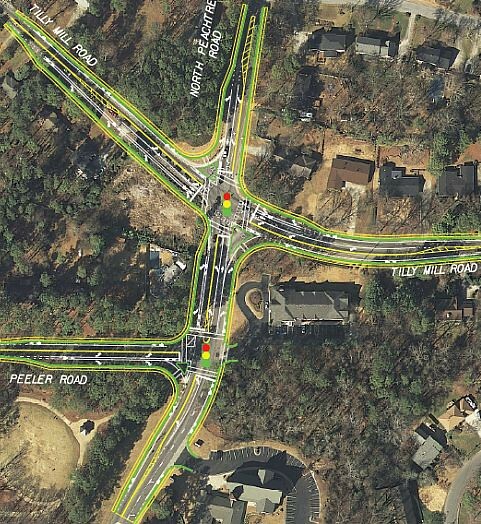 The City of Dunwoody received a $784,000 Georgia Transportation Infrastructure Grant for intersection improvements at Till Mill, Peeler and North Peachtree that will include new turn lanes, bike lanes and sidewalks to all approaches of the intersection as well as a new traffic light at North Peachtree and Peeler. Tilly Mill & North Peachtree; is shown above as being scheduled for 2015 completion. City of Dunwoody proposes same tax millage rate since incorporation in 2009 and holds on to lowest rate in DeKalb County. The City of Dunwoody will consider setting the millage rate for real estate at a maximum of 2.74 mills following the recent revaluation of real property tax assessments, preserving the same mill rate since incorporation in 2009. 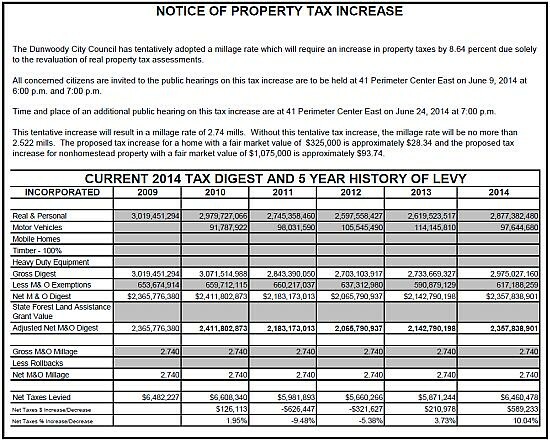 The City received notice of its second year-over-year increase in the real and personal tax digest for 2014 as a result of the revaluation of real property tax assessments. Notwithstanding this increase in the overall tax digest for real property, the digest has dropped by approximately 5 percent since the City’s incorporation in 2009. 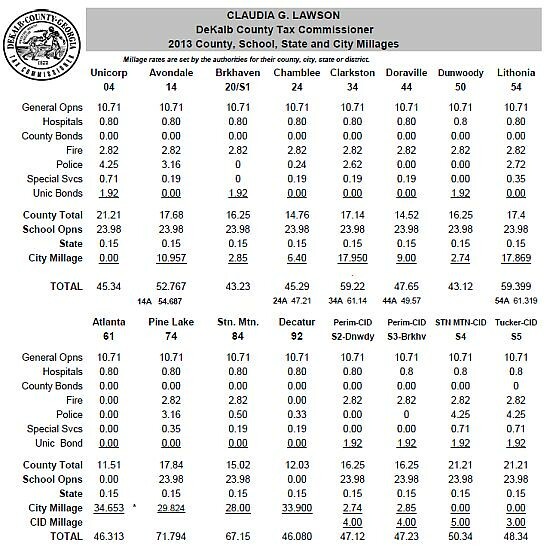 By keeping the millage rate at 2.74 mills since incorporation, one of the lowest millage rates of any similarly-sized city within the immediate Atlanta metro area, Dunwoody property owners may see an increase or a decrease in their real estate taxes in 2014, depending on whether individual property gained or lost value this year. The City of Dunwoody does not have direct control or influence over the valuations of the tax assessor’s office. 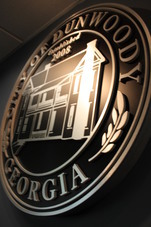 In accordance with state law requirements, the City of Dunwoody will hold three public hearings to receive comment from taxpayers on aspects of the recent revaluation of real property tax assessments. The public is invited to attend information meetings on June 9, 2014 at 6:00 p.m. and again at 7:00 p.m. at City Hall located at 41 Perimeter Center East Dunwoody, Ga. 30346. The City will hold an additional information meeting on June 24, 2014 at 7:00 p.m. at City Hall. The City Council will vote on a final tax rate for FY 2014 on June 24, 2014 at 7:00 p.m.
Get involved and join the conversation! We want to hear from you! Become an active part of your local government by sharing your thoughts, ideas and topics you’d like to discuss at the Citizen Connection meeting held in the heart of District 3! This meeting is being held as Dunwoody North Driving Club, located at 4522 Kingsgate Drive, from 7 p.m. - 9 p.m. This is an ideal opportunity for District 3 residents to participate in authentic conversation with their representatives, Councilman Doug Thompson and Councilman John Heneghan, on pertinent community issues. Two Rivers - a local company trusted by Fortune 100 companies to safely and securely wipe data and recycle products - will pickup and properly dispose of your unwanted electronics free of charge on Saturday, May 31st. This includes cell phones, computers, TV's, etc. 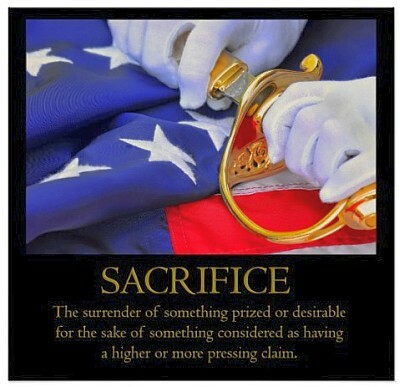 - just about any appliance other than refrigerators. Simply register your pickup address here and leave your items by the side or front door by 9 am and they'll take care of the rest. Feel free to share this with friends as pickups will take place that day throughout the greater Atlanta metropolitan area. Call (678) 485-4156 or email Chris Leslie (chris@oxford-center.com) with any questions. Such a wonderful neighborhood school ! As the school year comes to a close, I think we can look back on a very productive year. We have a great deal to be proud of, as we have made a lot of progress. The strength and passion of our community – the faculty, staff and you, the parents – continue to make Chesnut a wonderful place of learning. I am proud to share just some of the accomplishments and initiatives of the 2013-14 school year. Chesnut’s scores improved by 20% on the College and Career Readiness Performance Index (CCRPI), which is Georgia’s statewide accountability system, implemented in 2012 to replace the Adequate Yearly Progress (AYP). 95% of Chesnut’s fifth grade class met or exceeded state standards on the 2014 Georgia Grade 5 Writing Assessment, placing Chesnut this year among the 10 schools in Dekalb with the highest scores on this test. We received (electronically) initial 2014 CRCT scores for each third and fifth grade class from the Department of Assessment and Accountability (we have not yet received individual student scores), and, overall, they show significant gains in our benchmark grades (3rd and 5th) in the areas of math and reading. As a part of our Chesnut Charter school improvement plan, we have focused on the study of statistical data and have developed plans to address all subgroups, content areas and concerns. Chesnut continued to pursue STEM (science, technology, engineering and math) certification, a multi-year process that we are hoping to complete within the next year or two. We have made tremendous progress. If you recall, early in the year, the kindergarten classes incorporated the ecology club into their curriculum. We are working very closely with a county representative who was instrumental in helping Hightower earn its STEM certification, and she has helped develop school-wide curriculums guided by STEM principles. We have been following and will continue to follow a month-by-month guideline of STEM initiatives and achievements to reach throughout the school year. This year, all teachers participated in two school-wide STEM training events, and all of our students – on every grade level – enjoyed their first STEM Day. Last week we hosted Chesnut’s first Family STEM Night, and I am proud to say it was well attended and very successful. We began the school year with a renovated media center and faculty lounge, thanks largely to funds raised by the 2013 Boosterthon Fun Run. The 2014 Boosterthon Fun Run raised approximately $11,000 to help fund a brand new sound system that was purchased and was in place in time for this year’s performance of Aladdin Jr.
We received grants from Whole Foods' Whole Kids Foundation as well as The Captain Planet Foundation that allowed for enhancements to our outdoor garden, as well as the development of a new Math-themed Pizza Garden, which will feature geometrically shaped beds to facilitate hands-on Farm to School math lessons. The Captain Planet Foundation funds also went toward the visit from the G.A.B.I.E. bus. We used our summer camp funds to purchase 10 new iPads for student use. 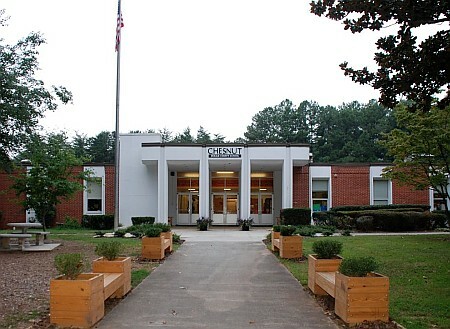 Our Spring Fling Dance and Silent Auction, which saw the return of the auction to school property, raised approximately $6,000 for Friends of Chesnut --money that goes back into the school. We held numerous Spirit Nights with community partners, and the money raised went to Friends of Chesnut and was used toward programs, resources and improvements that help make Chesnut the best place for your children to learn and grow. The back playground area was renovated to include tetherball equipment. Families continued to come out on Saturdays for Clean & Beautiful, enhancing the outside and inside of the school. We were also grateful and proud recipients of a landscape improvement plan, plants and flowers from local business, Blooms of Dunwoody. To me, perhaps the most important accomplishment on school property was Chesnut earning a 102% on the county lockdown drill. Your children’s safety is our first priority. In 2013-14 we saw one teacher accepted into the K-5 Science Endorsement program. This will also support our STEM initiatives. Over the past year, three teachers and our school counselor worked hard to successfully complete their School Master Gardener certification, which helps us with STEM learning as well as with our outdoor classrooms. Seven teachers pursued gifted certification this year, to be completed by August. This will bring our percentage of teachers in the building with gifted certification to 78%. One teacher was accepted into a program to pursue a Masters in Special Education. I am, however, extremely proud of all our teachers. There are countless teachers who work “behind the scenes” to support their students as well as their coworkers. All of our teachers love teaching, they love your children, they love Chesnut, and their dedication is unmatched. I can and would not single out anyone, as it is virtually impossible to do. I do believe that we have the best teachers, and they are all appreciated. Chesnut launched the second series of Farm to School nutrition lessons during P.E. classes. Chesnut built a new running/walking path, almost entirely funded by a Georgia SHAPE grant. Chesnut received a “Fuel Up to Play 60” grant from the National Dairy Council (NDC) and the NFL, in collaboration with the USDA, and the Wellness Committee started working with Ms. Martin, the cafeteria manager, to increase consumption of whole foods, increase healthy choices and to increase participation in school breakfast and lunch. Coach Dykema and our PTC Wellness Chair were invited to and participated in the SHAPE Healthy School Summit, sponsored by the Georgia Department of Public Health, where they shared their best practices and brought back many wonderful ideas for Chesnut. We celebrated our 45th birthday, and standing before the City Council, we received a proclamation from the Mayor naming October 29, 2013 "Chesnut Charter Elementary School Day." Five students from Chesnut’s FIRST LEGO League Robotics team spoke before the City Council, stating the case for tornado sirens in Dunwoody. The students on our Technology and Robotics teams were very successful in the DeKalb County School District Technology Fair. In Robotics, our third and fourth grade participants won first and second place, and in Video Editing, our fourth and fifth grade participants won third place. Our students won third place in the 2014 Elementary Science Olympiad Tournament. We saw the Atlanta Falcons select Chesnut as the "Rise Up Friday" School of the Week, and Freddie the Falcon and team cheerleaders visited us. We proudly shared our news and accomplishments with the community, and as a result, Chesnut received an increasing amount of positive local media coverage. All of the above reflect just some of Chestnut’s 2013-14 happenings. The list can go on. As I close out this letter, Mr. McFarlane and I want to wish congratulations to our fifth graders who, with their knowledge, spirit, and commitment to learning, move on to a new stage in their academic careers! And, best well-wishes to Mr. Shiverick and Ms. Gerrard, as they too have chosen to move on to a new stage in their careers. We will miss you all. Finally, I would like to again thank you all for your support this year. We are looking forward to the next school year. In the meantime, we wish you a restful and enjoyable summer. Note: The service will be outdoors with some seating provided. You may also bring your own lawn chairs. Presentation of CVBD Financial Report. Award of Perimeter Center Zoning District Contract. Approval of Contract Amendment with TOA LLC for the Demolition of Buildings 15 and 16 at Brook Run Park. SECOND READ: Ordinance Amendment to Chapter 24 re: Litter Control Ordinance. Award of Cooperative Contract with ProShot Concrete Inc for the Purpose of Stormwater Repairs at 118 Perimeter Center Parkway. Discussion of Contract with TreeTop Quest for Brook Run Park Tree Canopy Obstacle Course. FIRST READ: Amendment to Chapter 4, Alcoholic Beverages. Party in the new Dunwoody Georgetown Park on Saturday at 11 am, followed by Airshow, Free Movie, Concert, and much, much more. 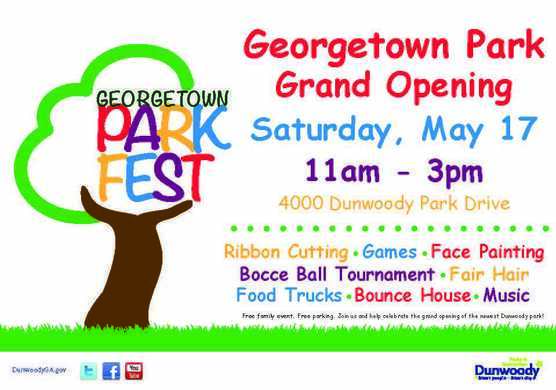 Join us for the GRAND OPENING of Georgetown Park! Join us in celebrating the GRAND OPENING of Georgetown Park. This is a FREE family event. The festivities begin at 11a.m. and last till 3p.m. There will be a ribbon cutting, games, food trucks, face painting, bounce house, bocce, and more! In each of the brief videos listed below, viewers can see the park facilities take shape from the ground up from four different geographic points of view (one of the playground and three others of the central square and pavilion.) The links below will take you to the videos which have been posted to the city’s YouTube channel and we have updated the Project Renaissance page on the city Website. There is no admission fee to Good Neighbor Day; parking is $10.00 per vehicle regardless of the number of occupants. All Good Neighbor Day access is only through Dresden Drive via Clairmont Road. This is a great opportunity to see old airplanes on the ground, fast airplanes in the air and a jet truck explode down the runway, activities for the kids and the price ain't half bad either. The Nature Center is excited to bring back the popular concert in the park series, sponsored by Scuf Gaming. This is a great way to relax and enjoy your Saturday evening. The first concert of the season features Danny Holiday. Bring a chair, blanket, and picnic dinner and cool off with the hand crafted beers from Moon Dog Growlers as you enjoy a night of rockin' tunes performed on the new stage! The concert begins at 7 p.m. and lasts until approximately 9 p.m. As always, concerts are FREE to members ($5 for non-members adults, $3 for students). Click here for more information. The event, hosted by Doraville Parks and Recreation and held at Honeysuckle Park, 3037 Pleasant Valley Drive, has been a popular area event for several years now. It is sponsored by Chick-fil-A and McDonalds and kicks off at 5 p.m. Concession stands will be open, but moviegoers are invited to bring lawn chairs or spread a blanket and picnic on food and drinks from home. The movie starts at sunset, projected onto a 30-foot movie screen. Are you worried about the information and content your children are exposed to online? Please plan to join the Dunwoody Police Department for a FREE informational class to educate parents on the potential dangers of the cyber world and how to protect children from inappropriate content. The class will be held from 6 p.m. to 8 p.m., at City Hall, 41 Perimeter Center East, Suite #103. Click here for more information and to register. The DHA's popular Food Truck Thursdays are back!! Put the pots and pans aways and come out to Brook Run Park, 4770 N. Peachtree Road, and enjoy a fun evening out and feast on some of the best food truck cuisine in Atlanta. This foodie event, complete with live music, takes place from 5 p.m. - 8 p.m. and features a variety of new and different offerings each week. This event is scheduled to run every Thursday through October. Hear from the expertly-trained representatives of the Dunwoody Police Department as they help you become mentally, physically, and emotionally prepared for the unexpected. Participants will learn the best tactics to deal with highly stressful situations including auto accidents, robbery, assault, car break ins, and more. This FREE informational class takes place from 6:30 p.m. to 9:30 p.m. at City Hall, 41 Perimeter Center East, Suite #103. Click here for more information and to register. This is an ideal opportunity for District 3 residents to participate in authentic conversation with their representatives, Councilman Doug Thompson and Councilman John Heneghan, on pertinent community issues. Click here to submit your suggestions for discussion topics. Government 101 Sign-Up NOW OPEN! This is your chance to learn more about your city and your government. The Dunwoody Government 101 series is a nine week course, held Tuesday evenings from 7:00 p.m. to 9:00 p.m., beginning July 1 through August 26. The class is designed to enhance residents’ understanding of city government and services. Experience and discover how the city works and what is being done to make the City of Dunwoody a great place to live.